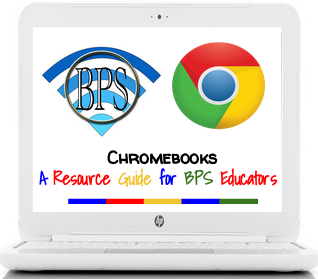 March 31, 2014 in featured, Student Resources. March 28, 2014 in App Reviews, featured. March 26, 2014 in HelpDeskLive. March 25, 2014 in App Reviews, featured, Student Resources. March 21, 2014 in featured, Student Resources, Teacher Resources.